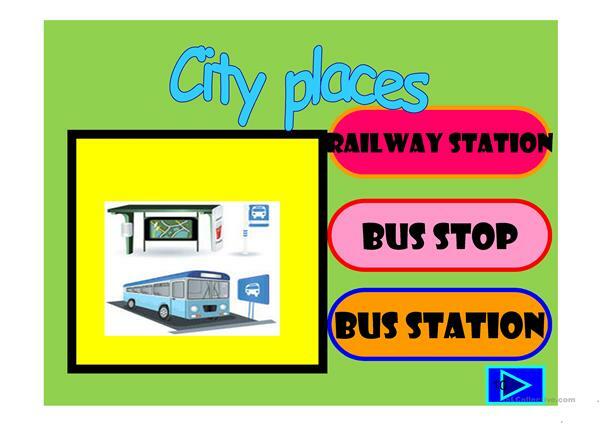 The above downloadable worksheet was created for high school students, elementary school students, adults and students with special educational needs, learning difficulties, e.g. dyslexia at Beginner (pre-A1), Elementary (A1) and Pre-intermediate (A2) level. 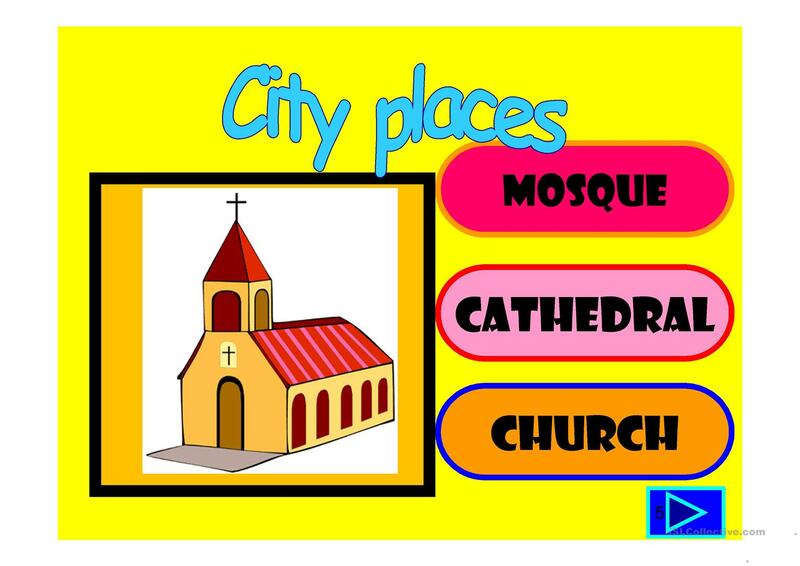 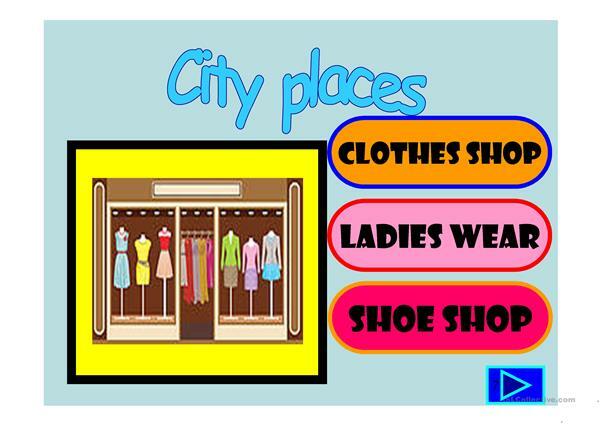 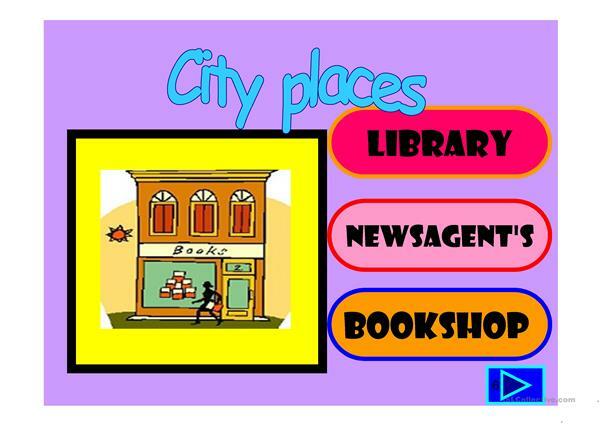 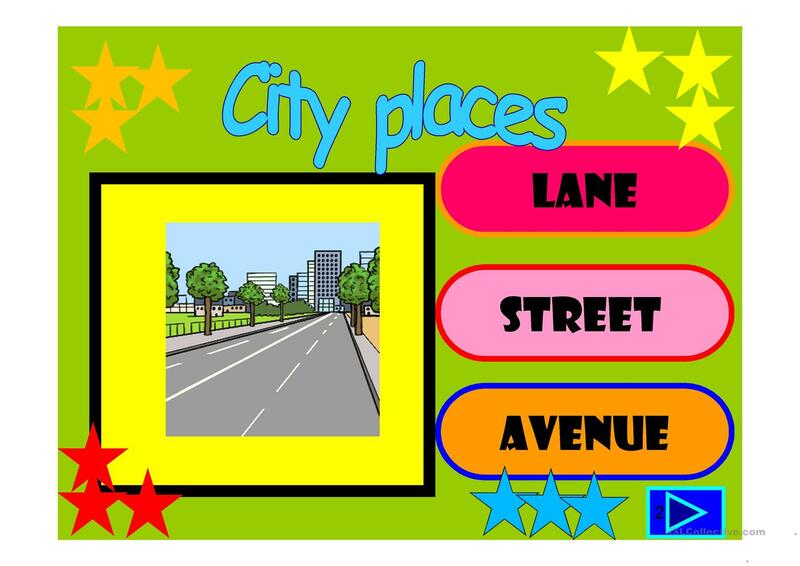 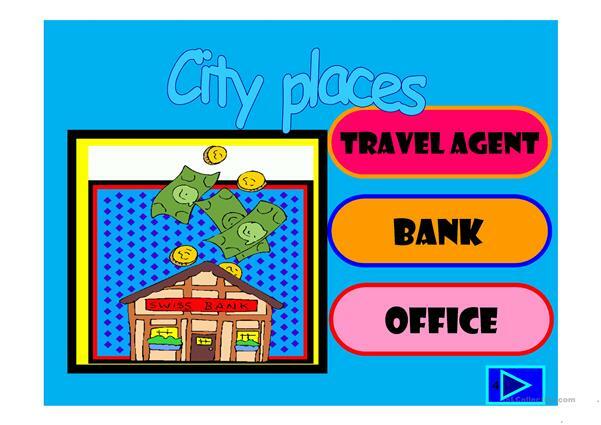 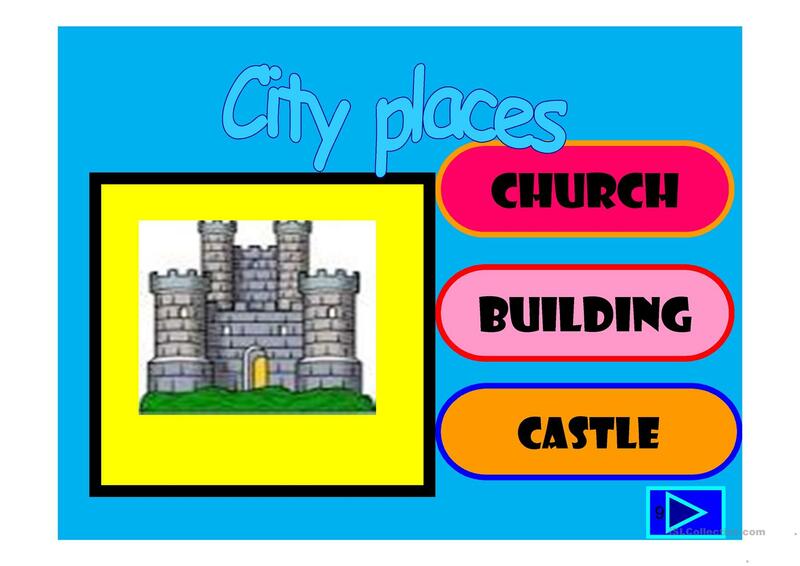 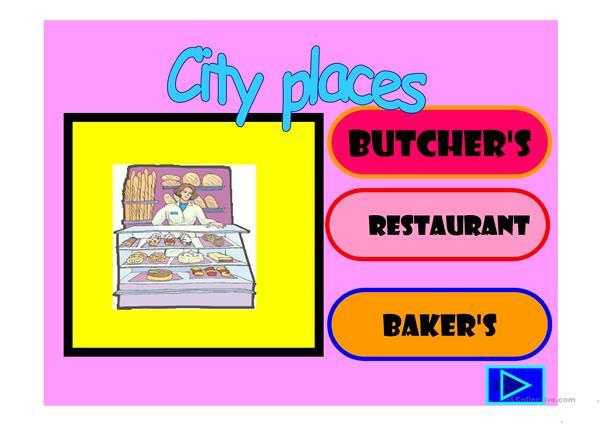 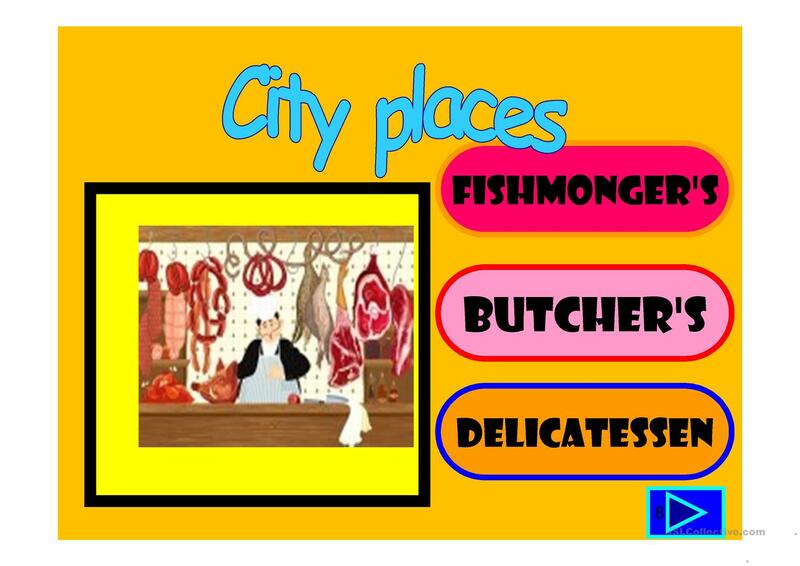 It can be used for enhancing your learners' Spelling, Speaking and Reading skills. 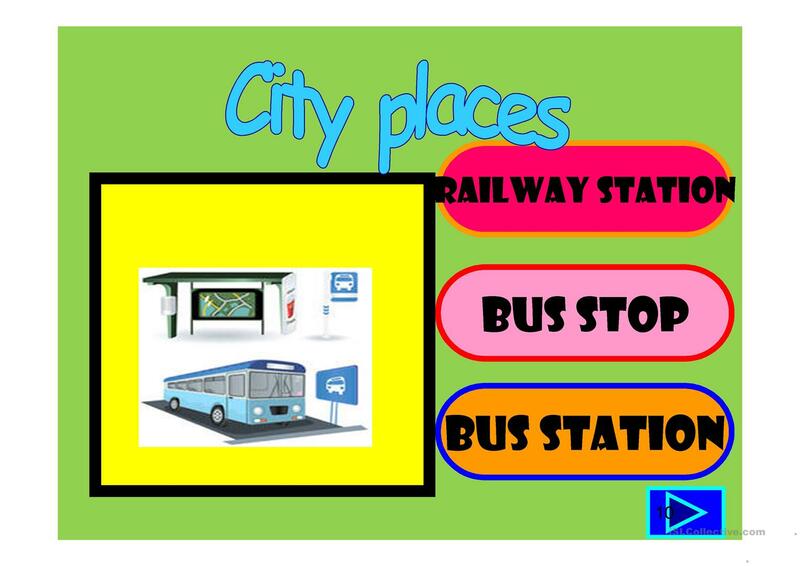 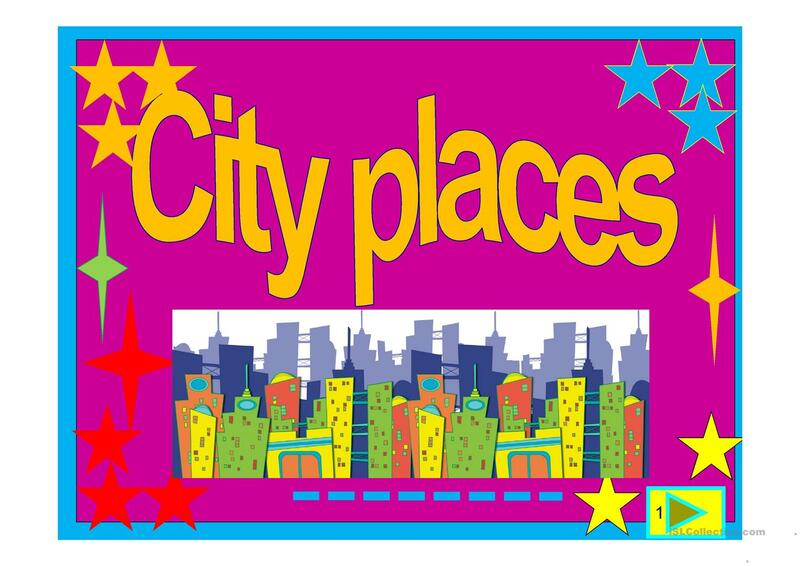 It focuses on the topic and words of City.